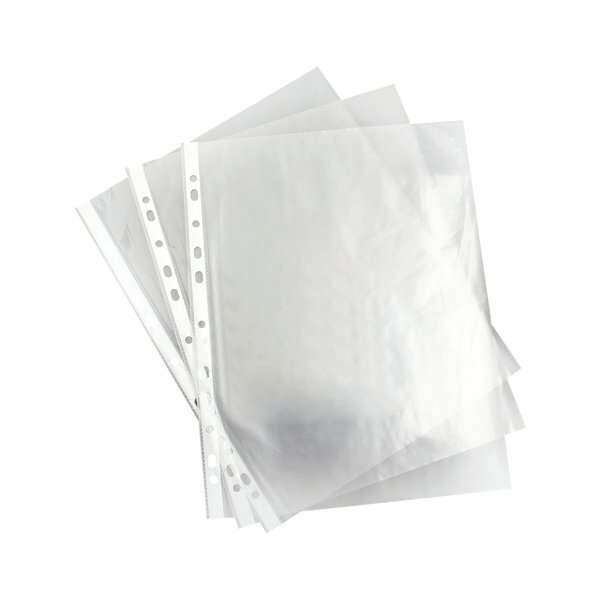 These lightweight punched pockets are made from 35 micron polypropylene and are ideal for filing and storage of important A4 documents. The A4 pockets are top opening for easy access and feature a multi-punched strip for filing in standard ring binders and lever arch files. This economy pack contains 100 A4 punched pockets.